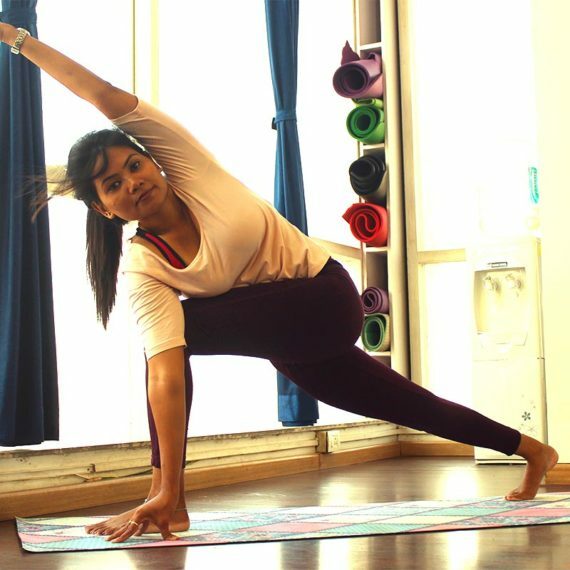 Clarissa is a highly qualified yoga instructor based in Bandra, Mumbai. 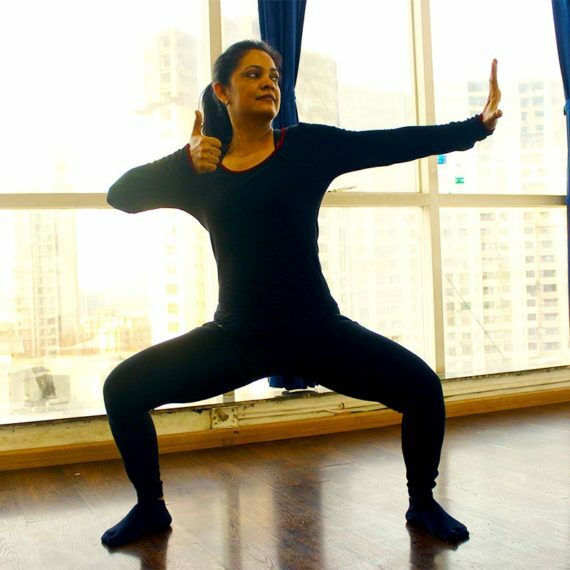 Originally from Germany, Clarissa has made India her home and has undergone multiple training programs and certifications from various reputed yoga teacher training institutes in the subcontinent. Clarissa's aim when teaching yoga is to ensure that the importance of classical yoga is taught to learners and adjustments and modifications are done according to the client's needs and health conditions. Additionally she has worked with clients who need yoga therapy to alleviate symptoms such as Depression, Hypertension, Hypothyroid, Lower Back Pain, Diabetes, Obesity, Hormonal Imbalances, PCOD & Knee Issues. Clarissa is also qualified prenatal yoga / postnatal yoga instructor & childbirth specialist with certification from Cappa India. Clarissa has completed her 200 hrs. Hatha Yoga Teacher certification from the Nepal Yoga Academy. She has also completed the 900 hrs. 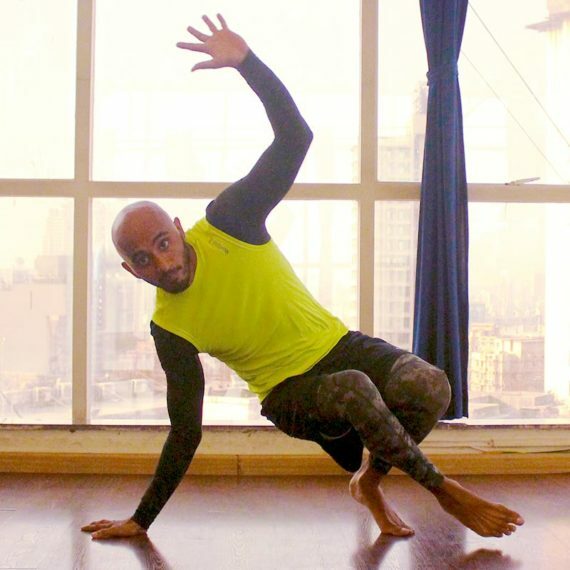 Advanced Yoga Teacher Training from the acclaimed Yoga Institute in Santacruz, Mumbai. Additionally she has completed the First Aid Course from the The Red Cross, Stuttgart and also the Pregnancy Fitness and Nutrition Educator Course from Cappa India. What is Clarissa's teaching style? Clarissa teaches classical Ashtanga and Hatha Yoga and adapts every class according to the learner's capabilities and physical condictions. She also specialises in working with clients who suffer from lifestyle ailments and disorders and helps them improve their health through yoga therapy. Is Clarissa available for personal training? Yes. Clarissa is available for personal training to clients in the Bandra / Khar areas of Mumbai.